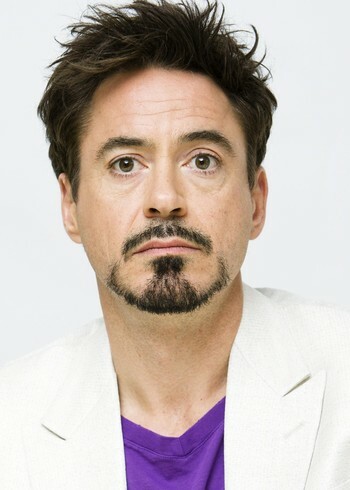 Although his personal life has had more drama than many of his films, Robert Downey Jr. has managed to sustain an acting career. The son of an experimental filmmaker, Downey has bounced between critical success and personal failure over the past few years. Downey received an Oscar nomination for Best Actor in Chaplin. With well-received roles in 1994's Restoration and in 1997's Two Girls and a Guy, Downey seemed on the verge of building his career. The blockbuster success of Iron Man cemented his comeback.